Just Julie B's Stampin' Space: Watercolor Wash Mini Book & Bookmark Set! Watercolor Wash Mini Book & Bookmark Set! Are you addicted to mini books? Do you use your mini books as art journals, small scrapbooks, places to write your dreams and fears? 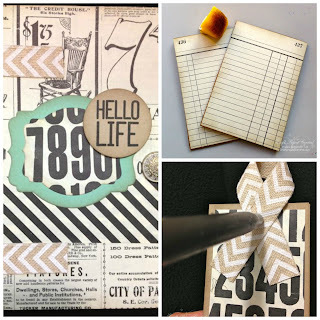 With all of these reasons to keep mini books around, now is the perfect time to learn how to make them with some simple supplies. No special bookbinding techniques necessary! In this tutorial you will learn how to bind a book using adhesive, paper and ribbon. 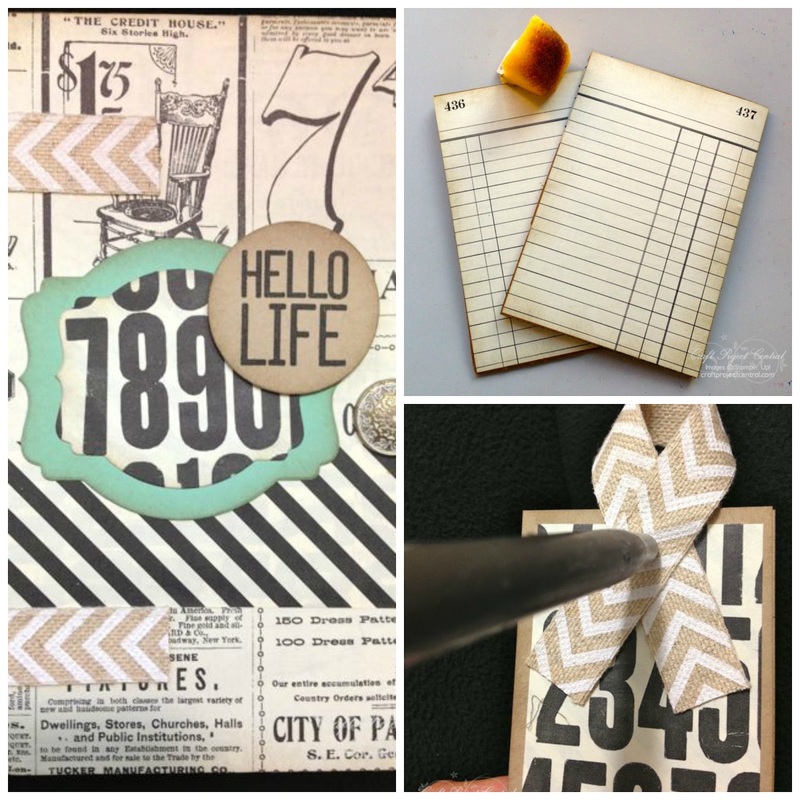 The possibilities are endless for changing up this mini book! You can change the color scheme, change the size, or change how many pages you include. This set also includes a matching bookmark. What a great set to give as a gift to anyone who could use a place to capture thoughts, memories, or drawings! This fun project was made by Michelle Wecksler and you can get her tutorial when you subscribe to the month of May over at Craft Project Central. Diamond Faceted Box for Class! Swirly Scribbles for a Challenge! Butterfly Pizza Box Card Set! Circle Card Thinlit Mini Album Ensemble! Sweet Sunburst Cards & Gift Set! Not Your Ordinary Box of Cards! Stepper Box & Card Gift Set! Bear Hugs for Mom & Dad!